Looking for electric bikes in Saguenay, QC? 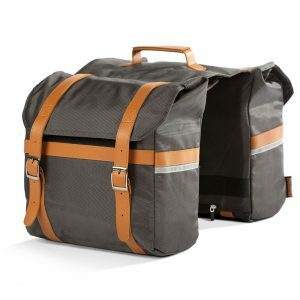 Looking for electric bikes in Saguenay? The high-quality Pedego electric bikes are available at dealers across Canada. However, if there isn’t currently a dealer in your immediate area, we will cover the shipping and assembly costs if you decide to purchase a bike! Please check the map on our dealer page to find the store closest to Saguenay. 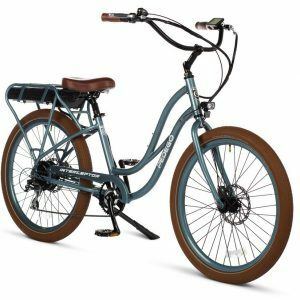 Pedego bicycles are the quickly becoming the most recognizable brand of electric bike in Canada and across the world, and they are certainly number one in style and comfort! If you would like more information on this electric bike brand, call toll-free on 1-888-777-2066, email us at info@pedegocanada.ca or just check out the information available on this website. Electric bikes get you back on a bicycle, off the couch and out of the car! There are plenty of great reasons to ride a Pedego, but the best reason is simple … it’s fun! If you are a potential electric bike dealer in Saguenay, we would also love to hear from you to discuss opportunities in this exciting electric bike market. Since their introduction, Pedego electric bikes are expanding at rapid rate across Canada and now is a great time to to enter the ebike market. Electric bike rentals are becoming more and more available across Canada, find a place to rent a Pedego Electric Bicycle near you! The Pedego electric bike range includes a tandem and cargo bike: perfect for families! There is also an electric tricycle and a low-step-through bike that are accessible for all ages. Pedego electric bikes are designed in California and built with quality, name-brand components from the ground up.